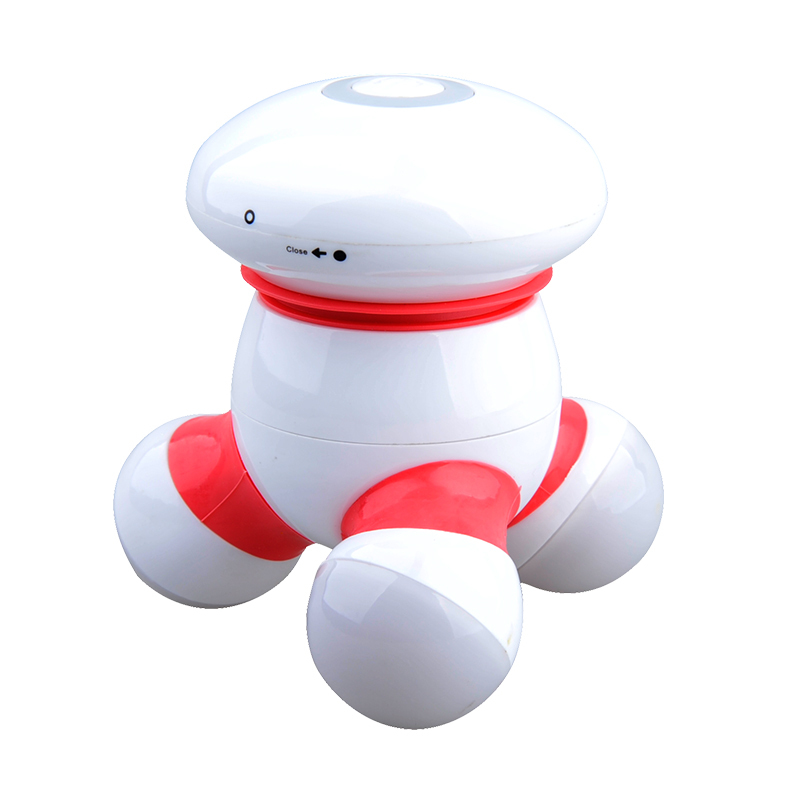 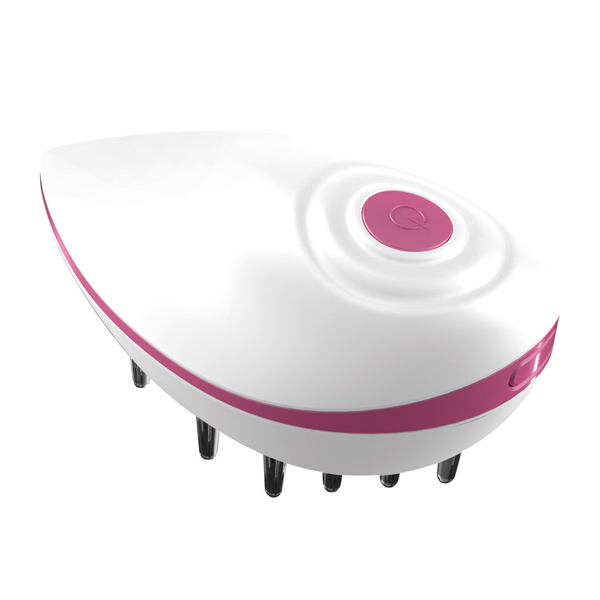 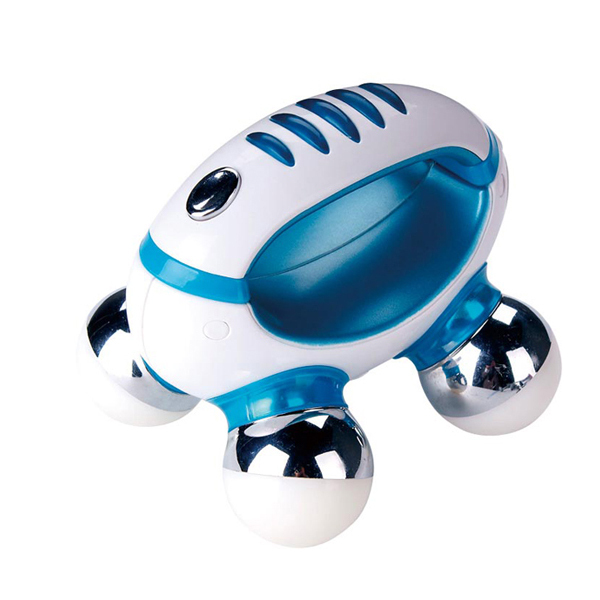 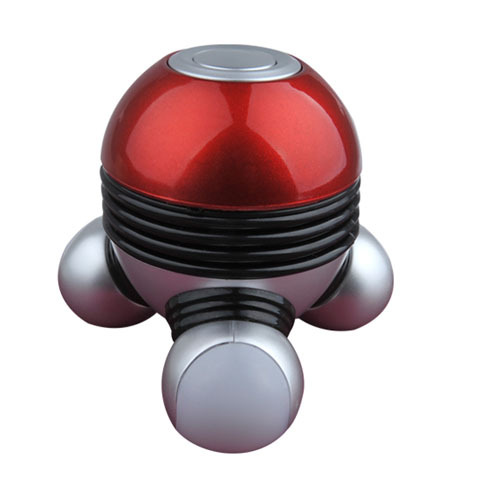 Powerful Mini massager with 3 Single color light heads and 3 AAA batteries operated. 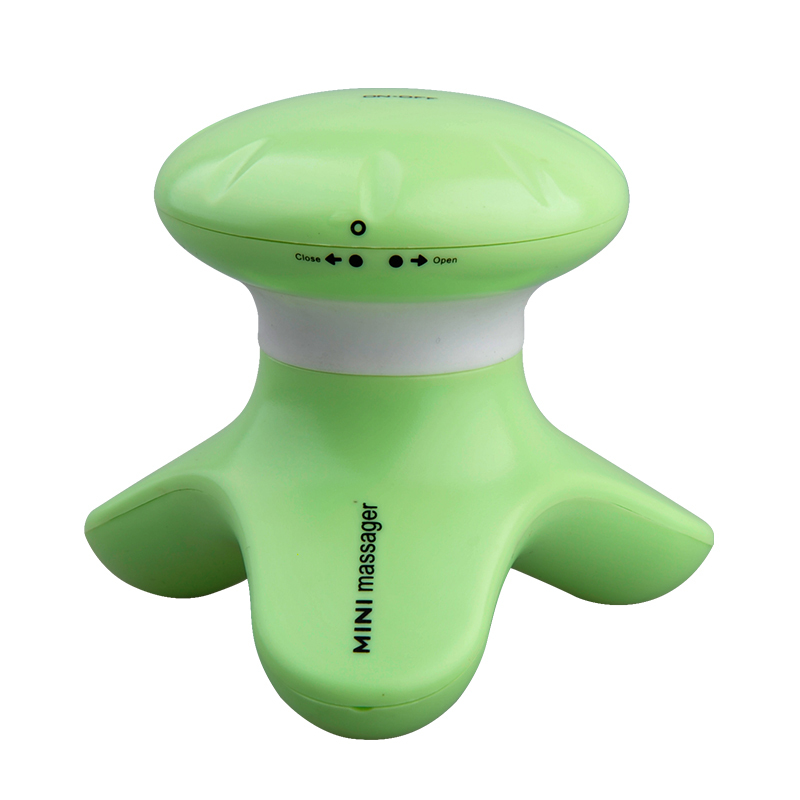 MINI handheld massage with 3 Massage heads and 3 AAA batteries operated. 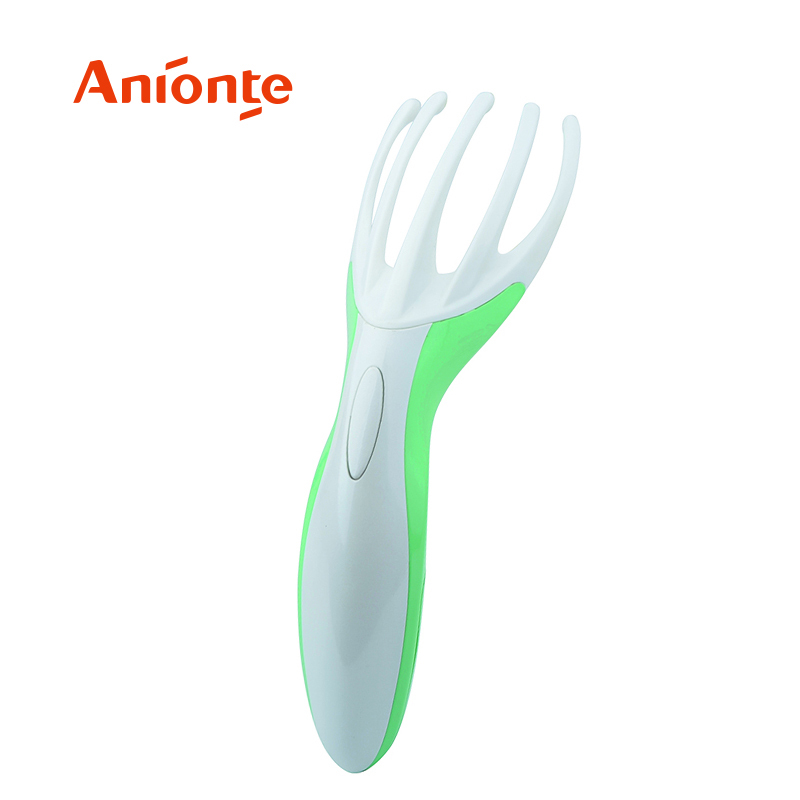 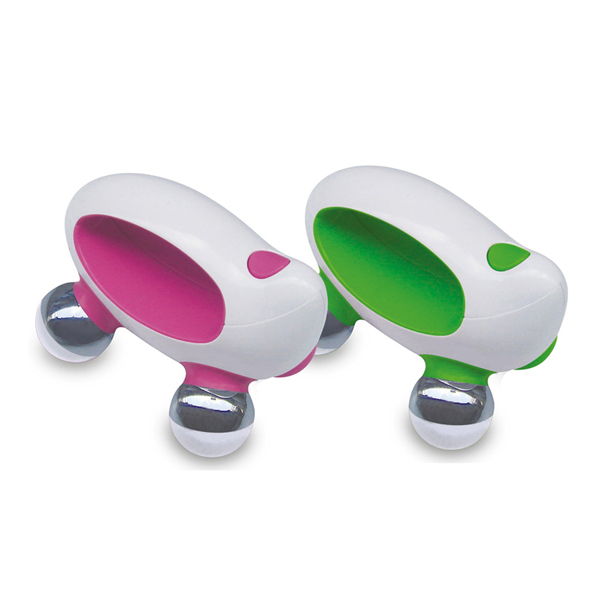 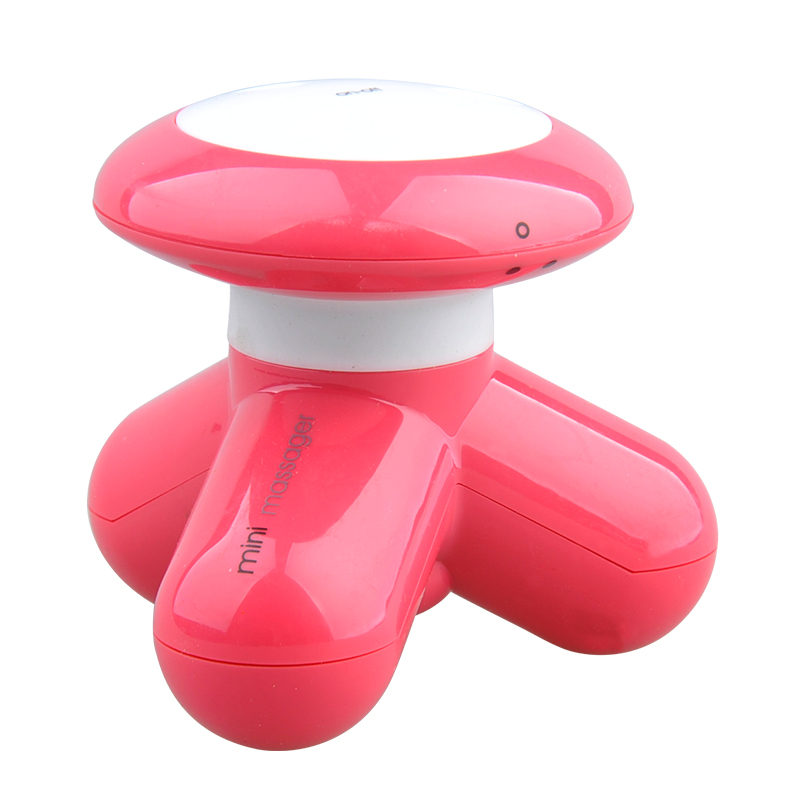 Mini handheld massager operates with 3 AAA battery and colour light . 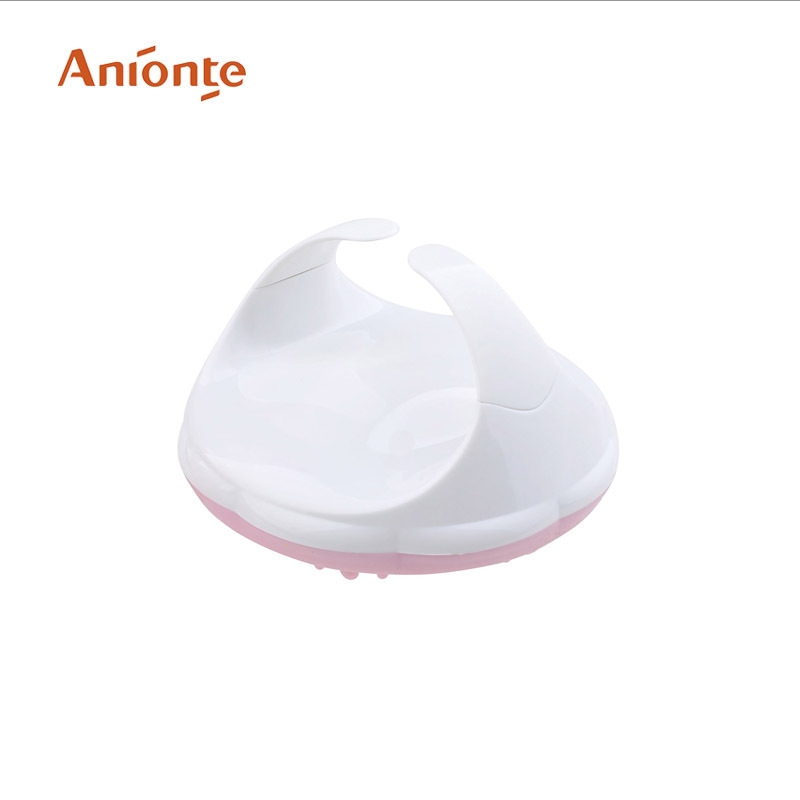 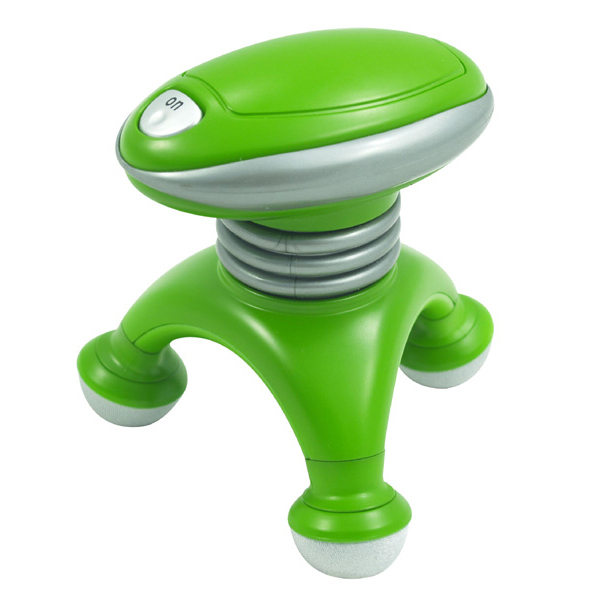 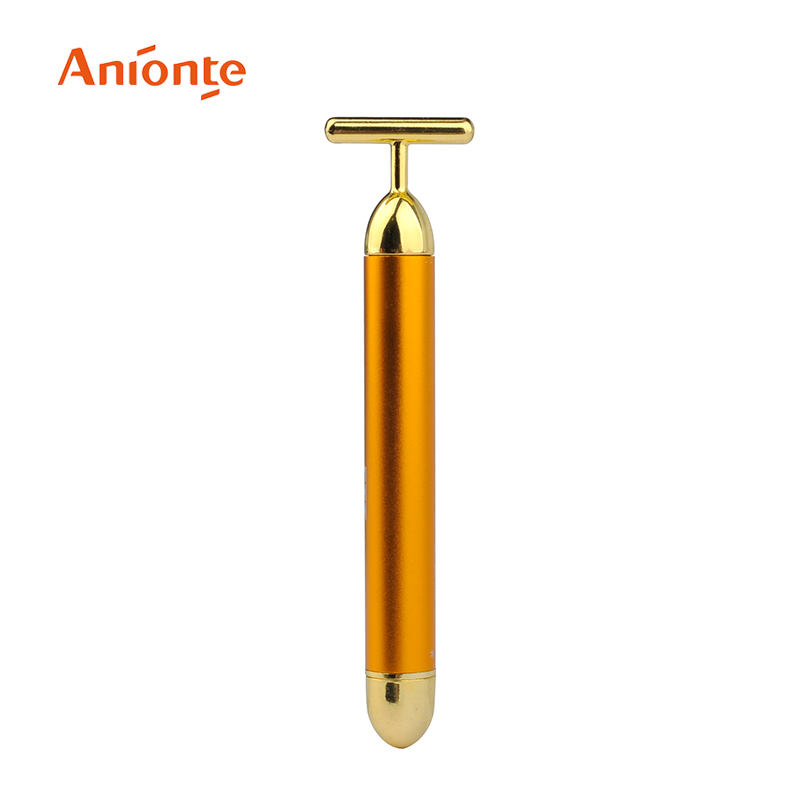 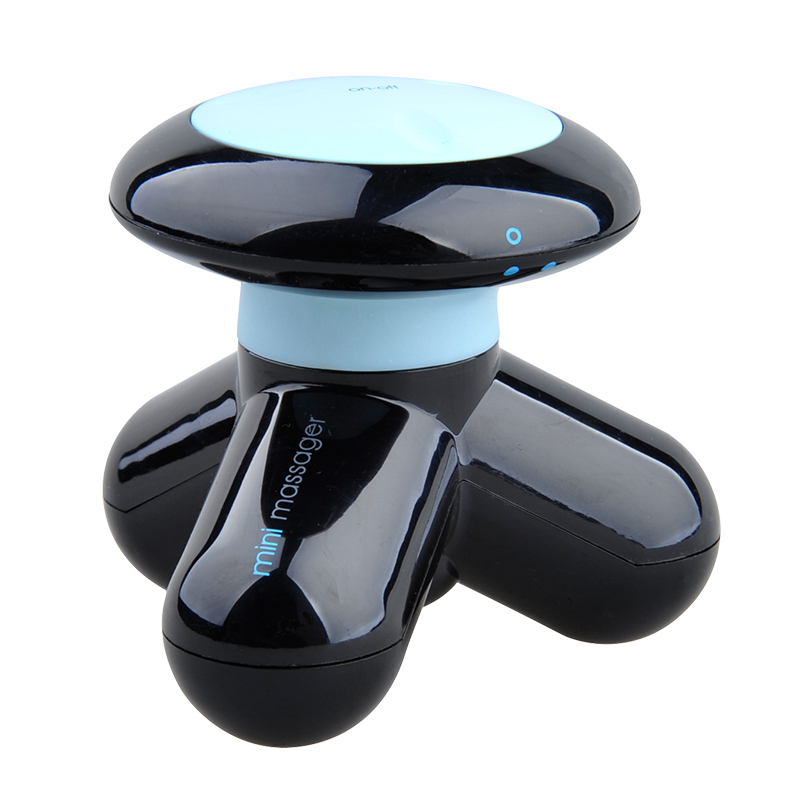 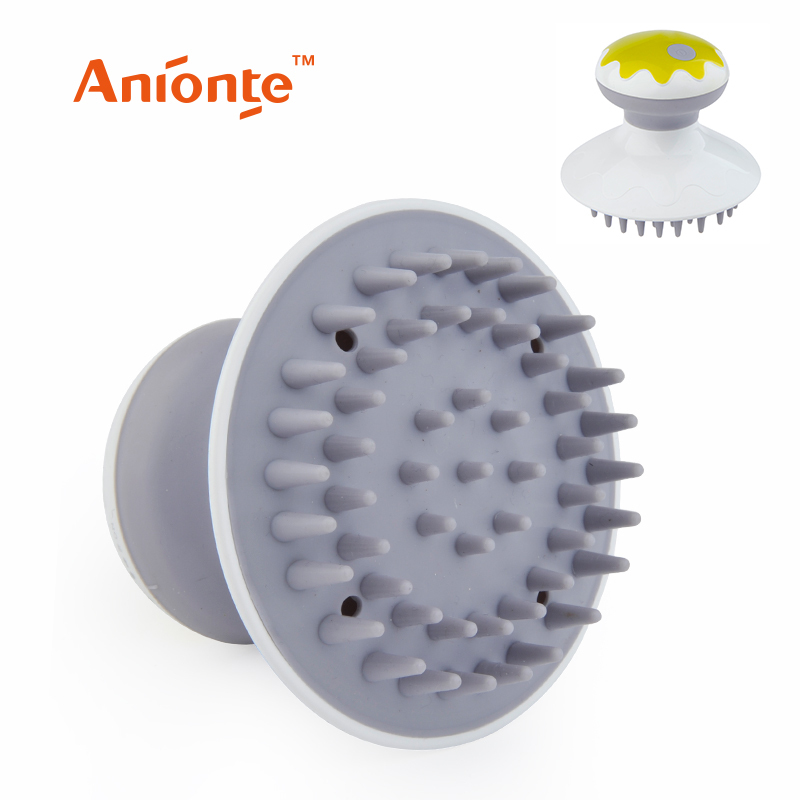 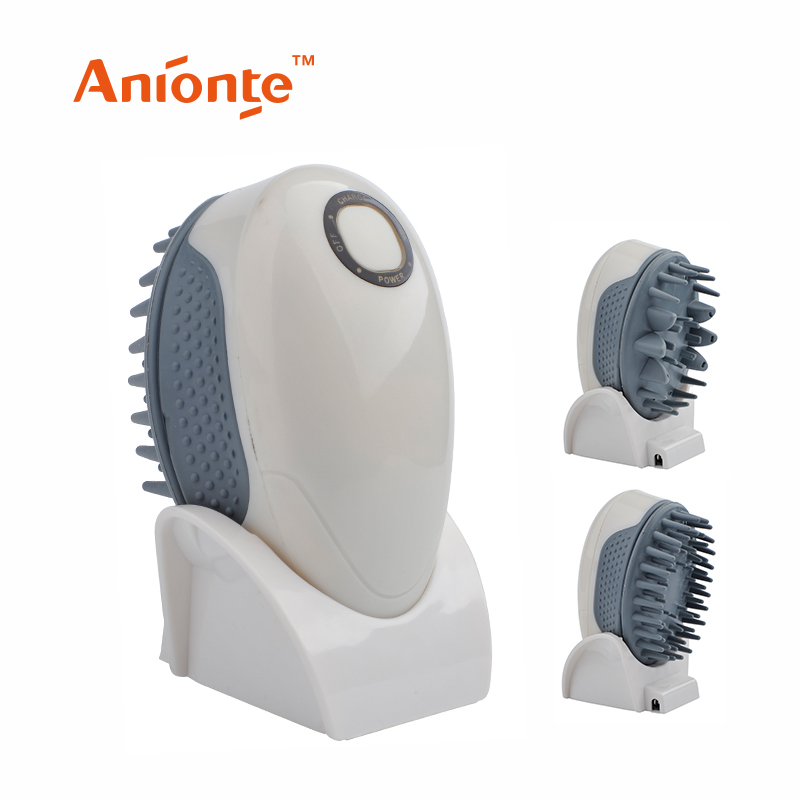 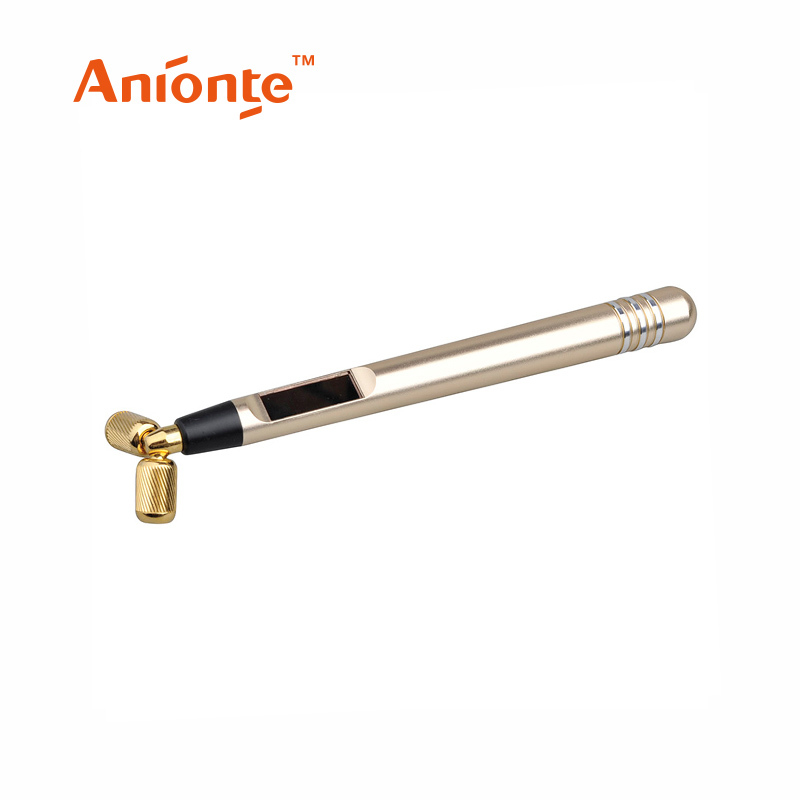 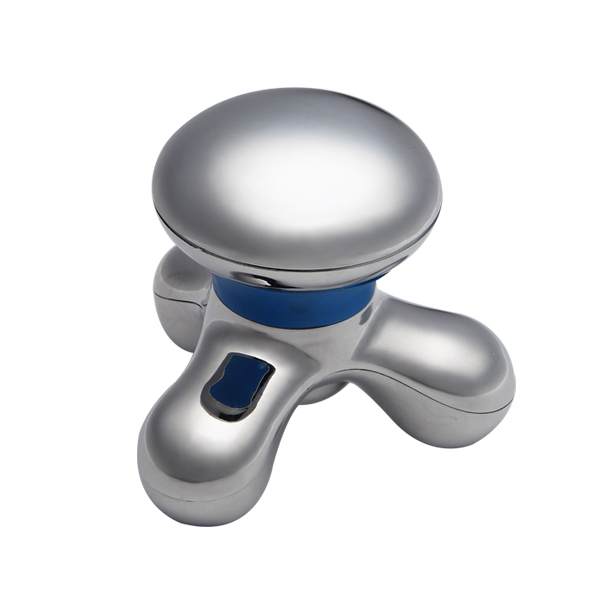 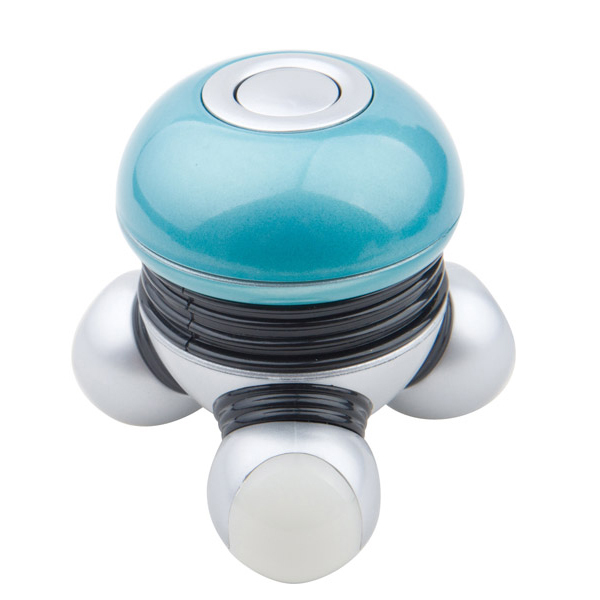 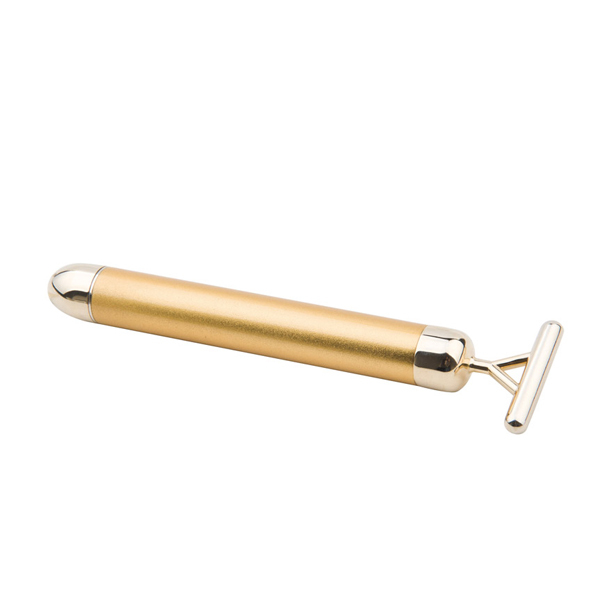 Mini body massager With 3 massage heads and Electroplated effect makes it good-looking.